Narrowing down the best classic muscle cars to just four models can be very challenging and more of a matter of personal preference. 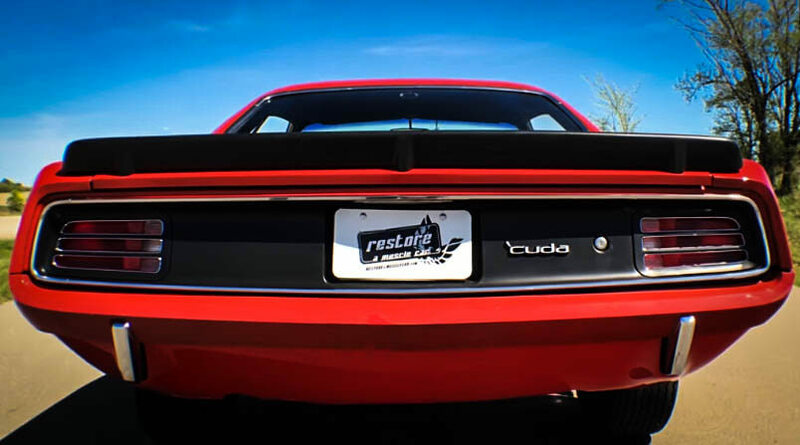 However, based on popularity we’ve chosen the top four best classic muscle cars of all time and agree or disagree, you’re bound to see one of your favorites on this list. Our list of the best classic muscle cars includes models for the ‘60s and ‘70s. When introduced to the world, they were pretty affordable, but these days you can expect the cost to hit your wallet hard. 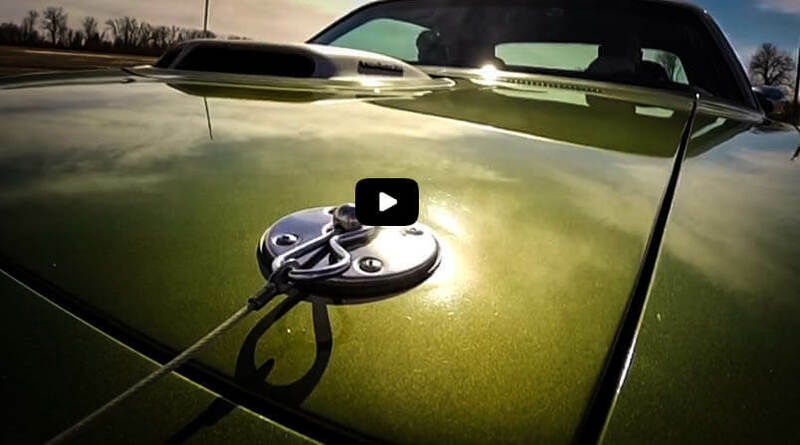 The 1970 Plymouth Hemi Barracuda pushes as much as 425 HP. The power behind the machine allows it to reach 0 to 60 in a little over five seconds. Available as a hardtop or convertible, this model was able to visually compete with all other muscle cars. The 225 CID slant six cylinder featured 145 HP. A buyer could also choose from six other types of V8 engines, such as the 318 which featured 230 HP with the top choice being the 426 V8 engine. 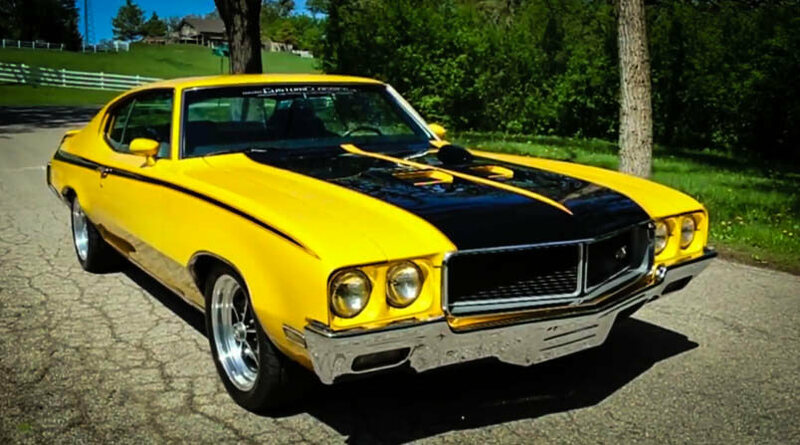 The 1970 Buick GSX Stage 1 was initially rated at 360 HP, but it has a reputation for exceeding 400 HP. Known for its speed, this car can reach half a mile in under thirty seconds. Featuring the highest rating of torque for any American car, this Buick produced 510lb feet of torque. These cars were only available in white and yellow, with the majority of cars purchased in Saturn yellow at a cost of $1200. 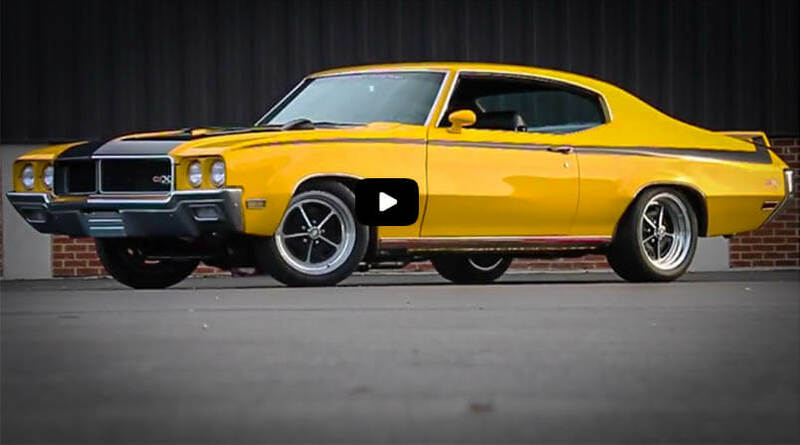 The 1970 454 LS6 Chevelle is a mid-size car that features a powerful V8 engine and special trim. The ’70 model included an A-frame platform and a 112 inch wheelbase. The 454 engine produced 450 HP and the car’s cowl induction hood took air induction to a whole new level. This redesigned model offered individually recessed headlights which were separated by the innovative V shaped, blackened out grille. At the time, many customers purchased this model and used it as the family vehicle, due to the large bench seats. 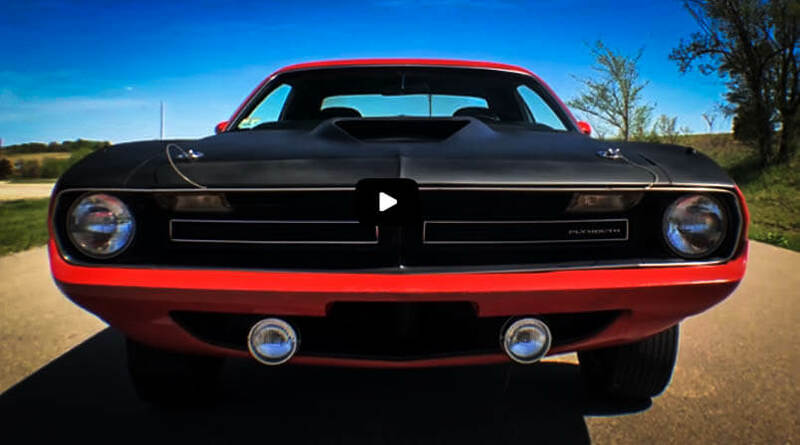 Now this car is one of the best classic muscle cars. 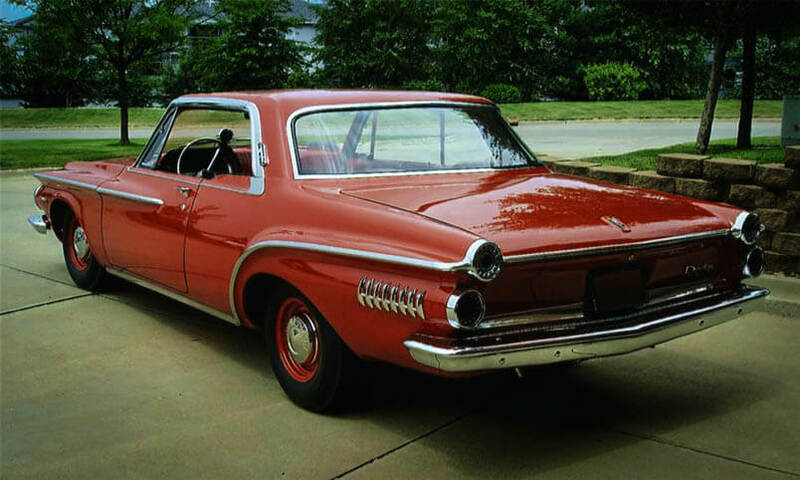 The 1962 Dodge Dart Wedge offered a 413 CID V8 engine with 420 HP. Able to go from 0 to 60 in just a little over five seconds, this model was not designed as a daily driver. The wheelbase now at 116 was two inches shorter than the Darts of the past. This made the Dart smaller than other full size cars, categorizing it as an intermediate vehicle. At the time, some Dodge enthusiasts considered the ’62 model to be rather ugly and the sales we not as high as anticipated. These are just some of the best classic muscle cars that are making a resurgence, due to their increasing rarity. The rarer the model, the more expensive the car will be to restore, due to the shortage of parts. However, based on popularity we have chosen The Top Four Best Classic Muscle Cars of all time.